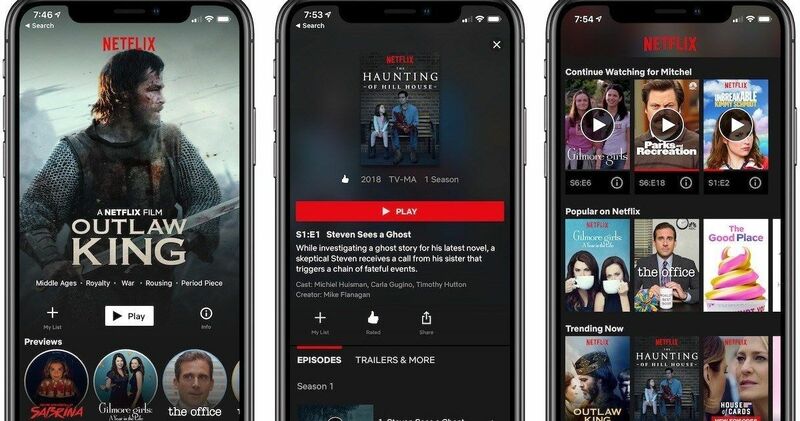 For people who primarily stream Netflix on mobile devices, things may be getting a whole lot cheaper in the near future. The world’s largest streaming service is currently trying to boost their subscriber base across the globe and that involves targeting people who primarily use their mobile devices for streaming media. As such, Netflix is currently testing a mobile-only subscription plan that would cut the cost of a standard plan roughly in half. The streaming company is currently only testing the service in certain foreign markets such as Malaysia, but it sounds rather promising for the right type of customer. The mobile-only subscription costs about $4 per month, half of what the company’s SD plan goes for in the United States. Users can stream media on any one mobile device at a time, such as a tablet or smartphone. Netflix doesn’t allow for high-definition streaming with this plan, but access to their entire library of content for just $4 a month is certainly appealing. Especially since it’s so easy to hook up one’s smartphone or tablet to a TV screen. Again, for the right type of customer, this is an incredibly affordable option. Netflix had this to say about the mobile-only plan in a statement. Currently, Netflix has a strong foothold in on the streaming game with 137 million subscribers worldwide. Nobody else is even close. 57 percent of those subscribers are from outside of the U.S., which is why they are targeting this mobile-only plan at potential customers in mobile-heavy areas, such as certain parts of Asia and Africa. The highest potential for growth exists outside of the U.S. and Netflix needs to find a way to meet a diverse set of needs in different parts of the world. This is certainly one way to accomplish that. Netflix may be the king right now, but with Disney set to launch their own streaming service, Disney+ next year, and with Warner Media also planning a similar service, there is going to be a lot more competition in the streaming market over the coming few years. For now, these companies are playing catch up, but up to this point, Netflix really hasn’t faced any terribly stiff competition. Offering such a cheap plan could be one way to help them stay on top. There is no word currently on when this plan could be introduced to customers in the U.S. This news was previously reported by USA Today.